Gender reveal parties have become a fun part of pregnancy for many modern couples. While cakes, balloons and confetti gender reveals are popular options, Ada Diamonds is proud to offer conflict free, lab created diamonds in stunning fancy colors for a keepsake you can treasure forever. Contact our Diamond Concierge team to choose a style of jewelry you love. Once you've decided on a style, send your Concierge the results of your ultrasound or blood test in a sealed envelope. Your Concierge will fabricate your custom jewelry from a carefully curated selection of conflict-free, cultured pink or blue diamonds and deliver your finished jewelry in our signature black box in time for your surprise gender reveal. Ada's lab created diamonds are chemically and optically identical to mined diamonds and are available in a stunning array of fancy colors. 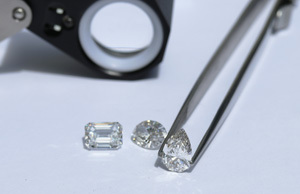 Our Concierge team specializes in creating custom fine jewelry to celebrate life's greatest moments. We look forward to helping you build something beautiful! Celebrate life's greatest moments with a custom necklace in shades of pink or blue. 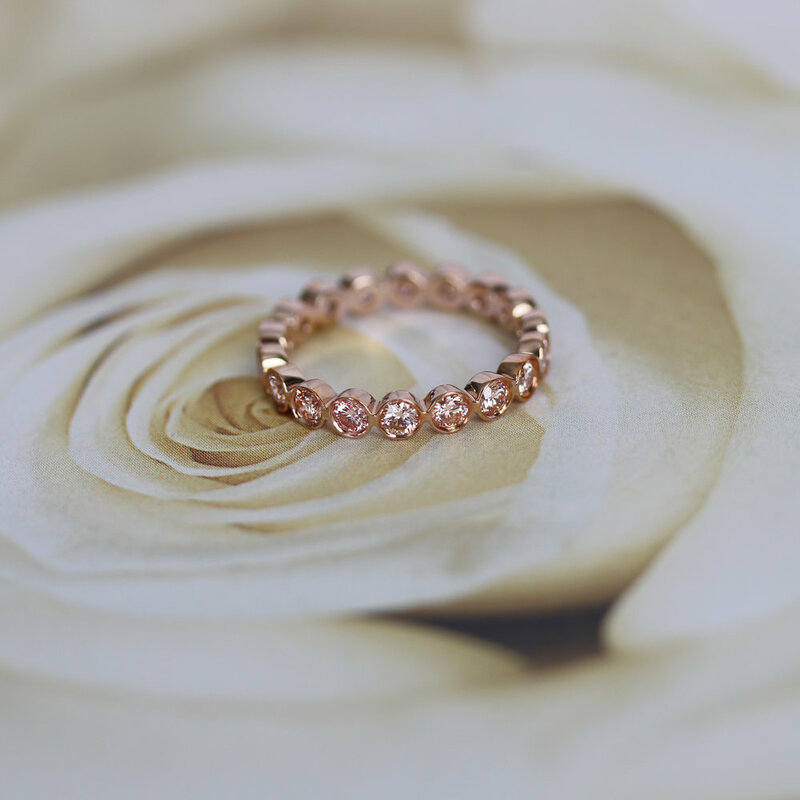 A band of pink or blue diamonds to celebrate your new bundle of joy. Celebrate your family's new addition with a pair of pink or blue diamond earrings. Shop our curated collection of ready-to-ship lab diamond jewlery pieces in a wide range of styles and prices.